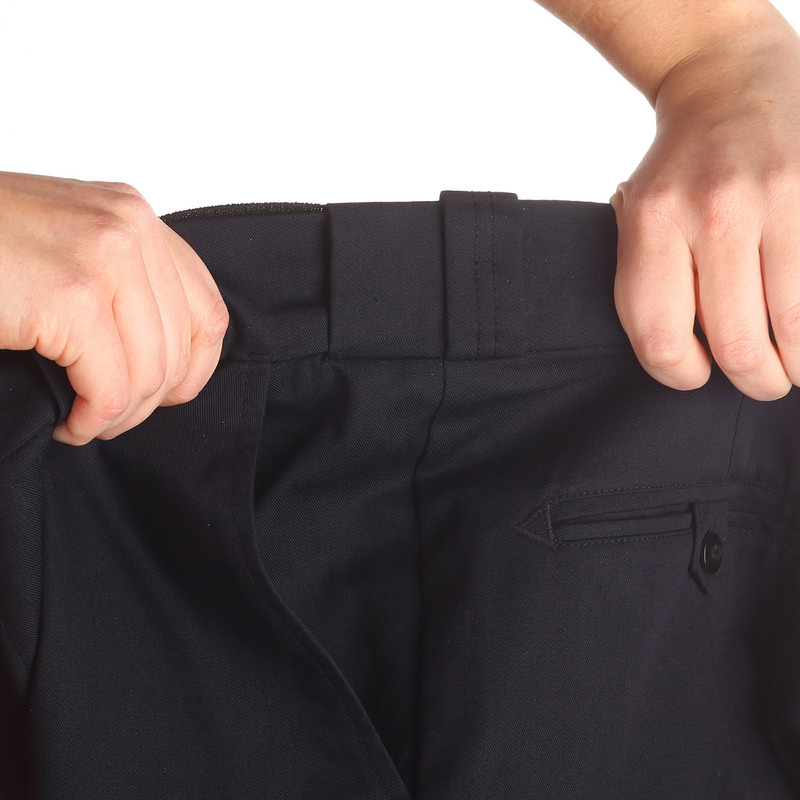 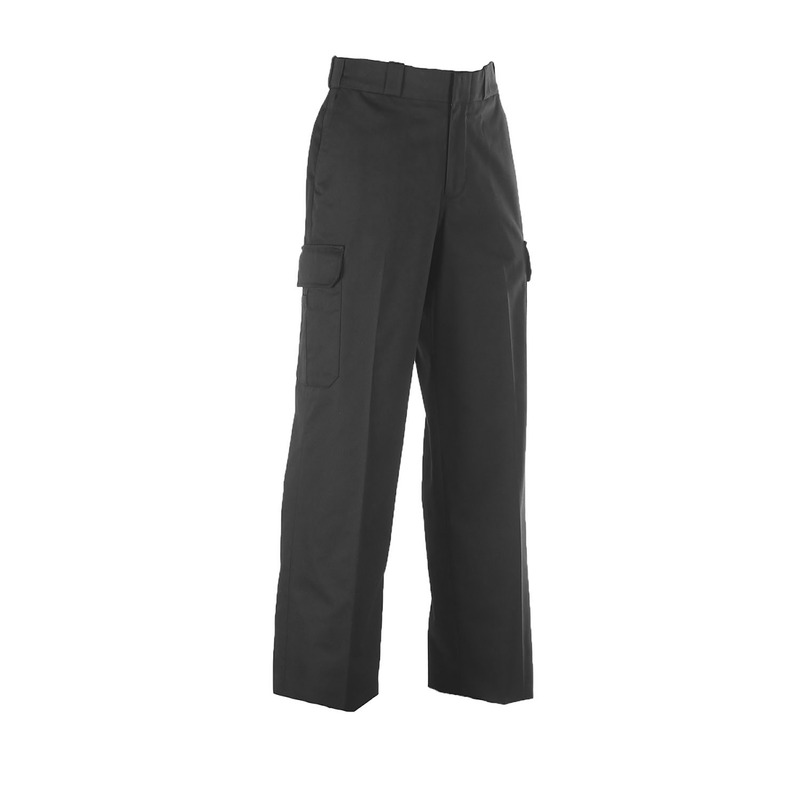 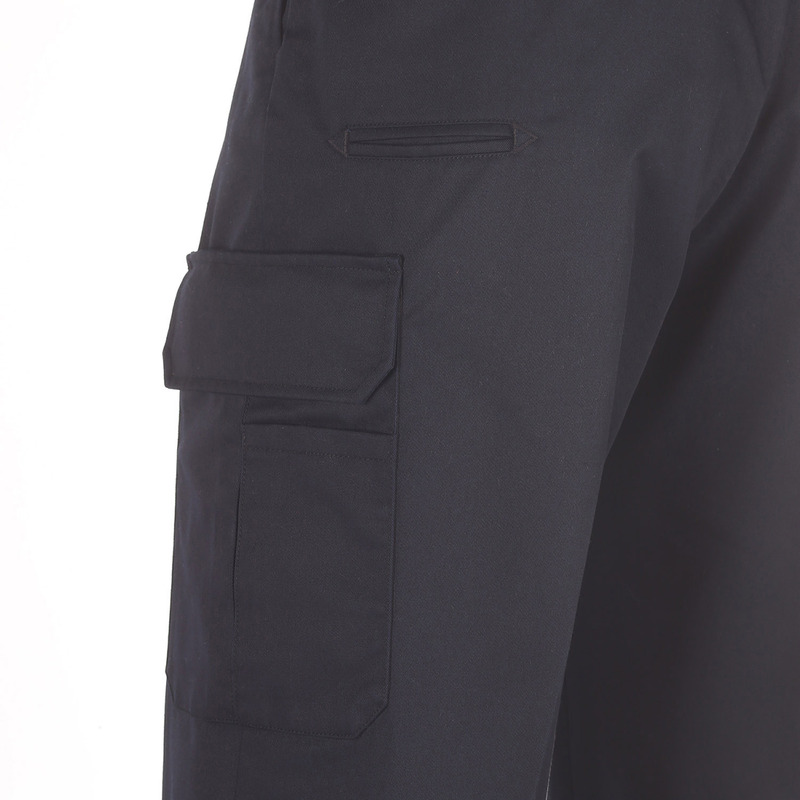 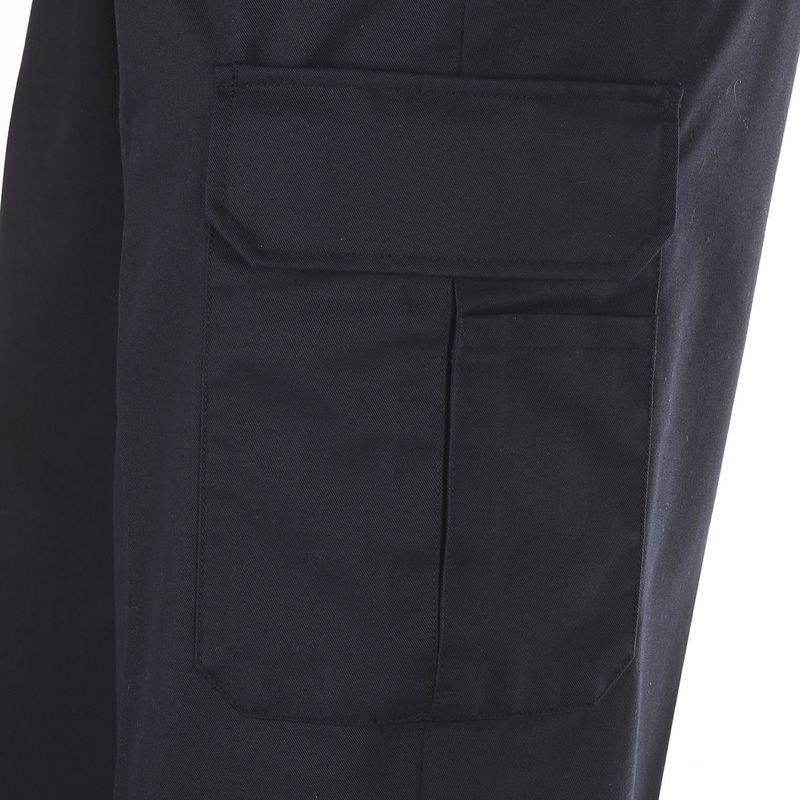 The Elbeco Men’s TEK3 Cargo Pants are part of the next generation of the TEK2 series. 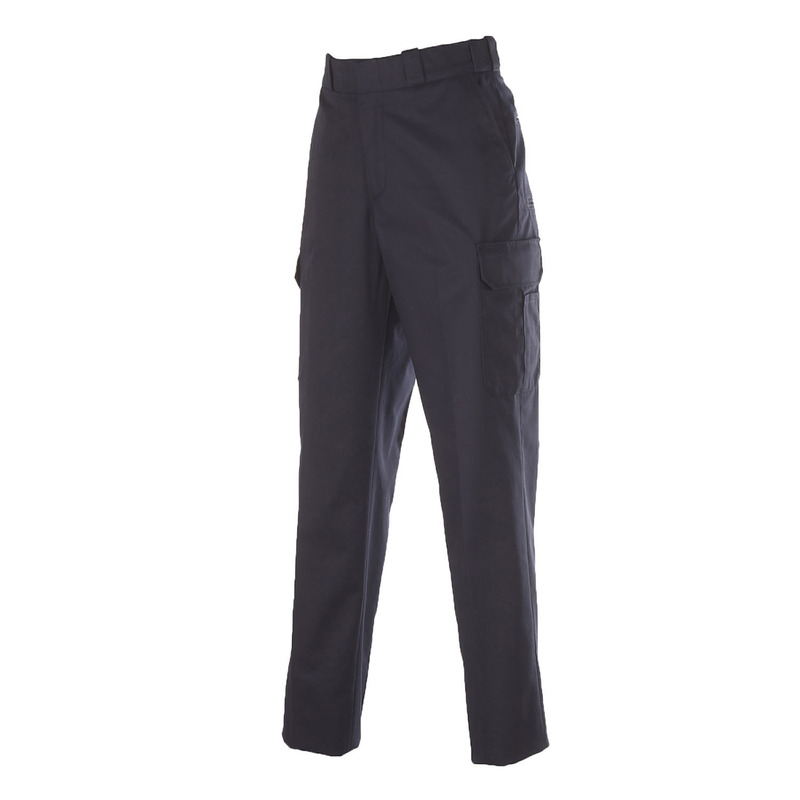 TEK 3 incorporates the same great twill fabric and Nano Fluid Repellency technology as TEK2, as well as "Essential Fit" and even more storage and functionality. 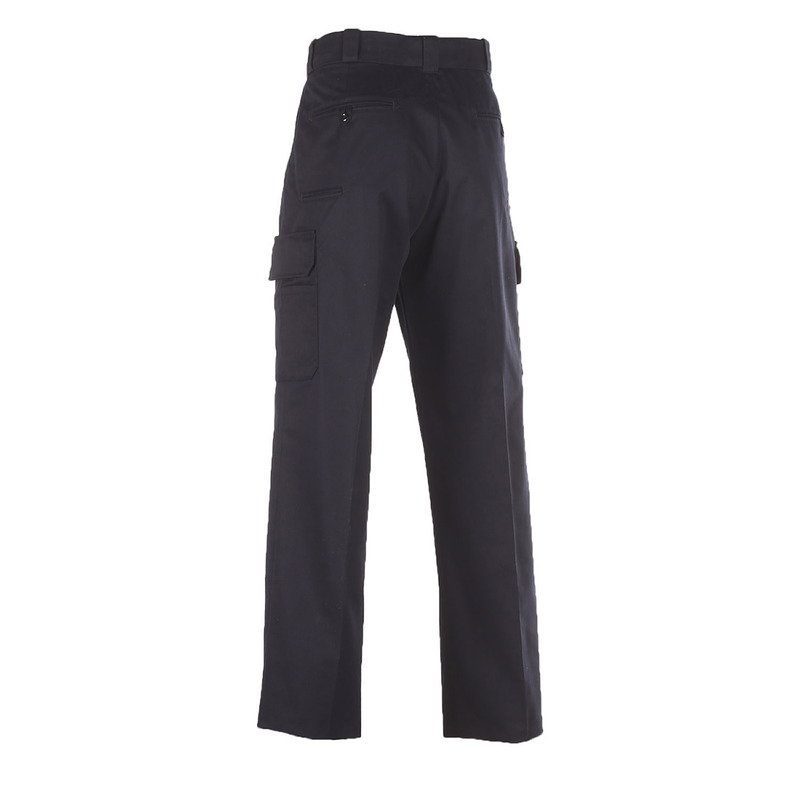 Double zippers, dual access cargo pockets and a solid structure make the Elbeco Men’s TEK3 Cargo pants a functional, reliable choice for your toughest work in the field.